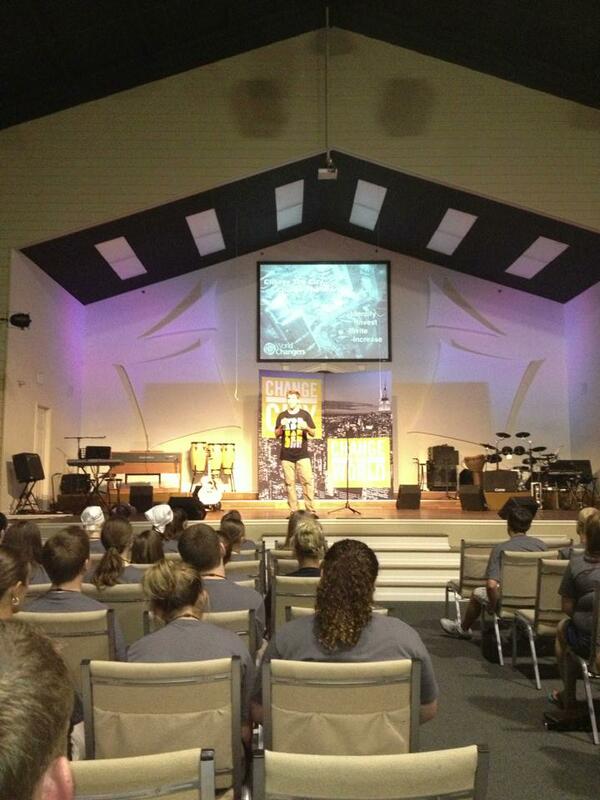 World Changers is officially underway in T-County! These young men and women will be serving on construction and community projects in at least eight different areas this week. Please pray for them as they work and worship.